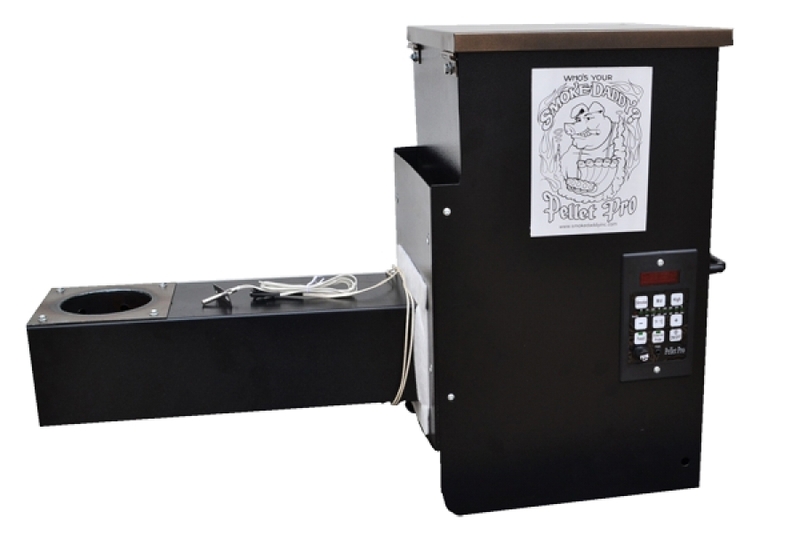 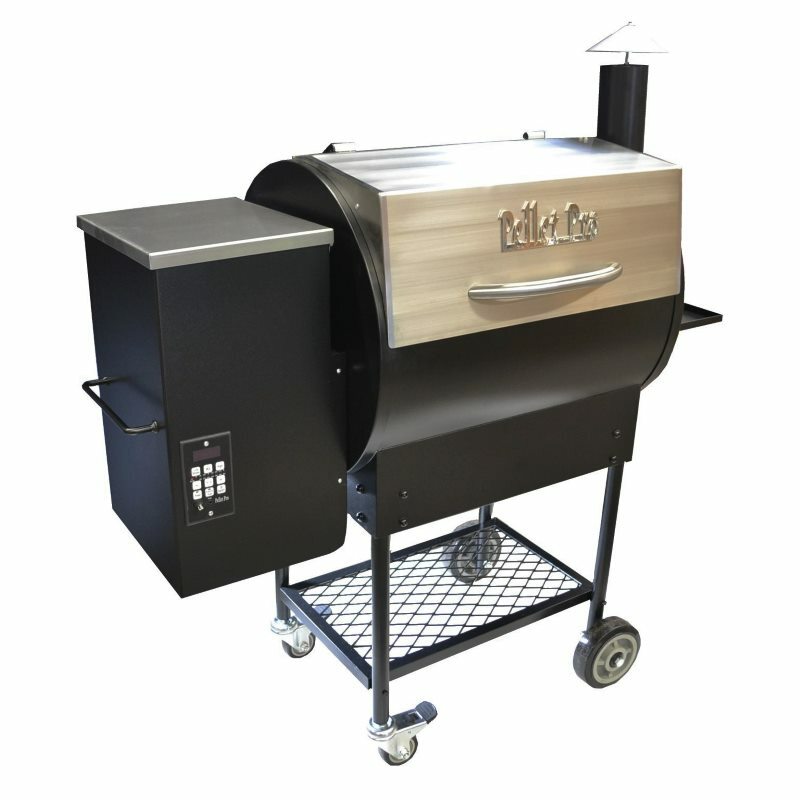 Home >	Smoke Daddy, Inc.
Outfit your pellet grills with quality accessories from Smoke Daddy. 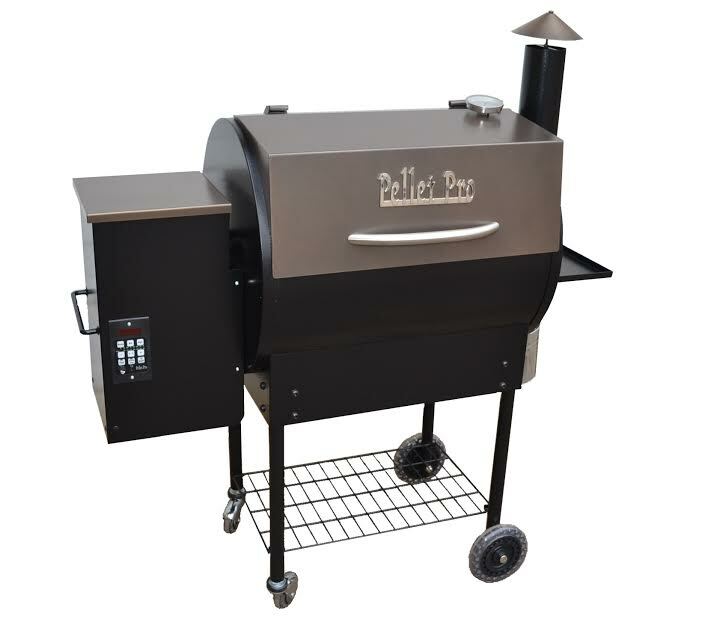 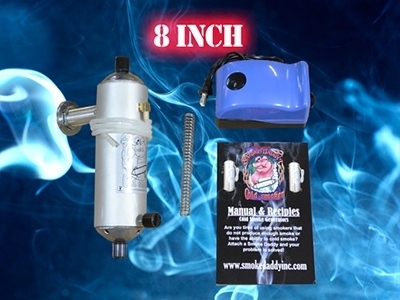 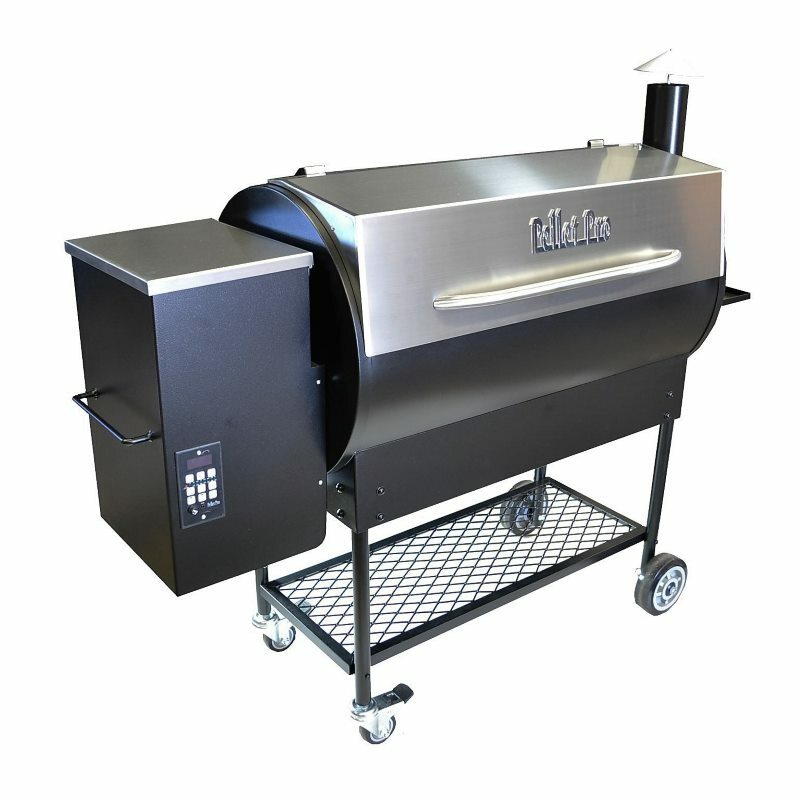 E Pellet Grills carries a variety of Smoke Daddy accessories to help you get the most out of your grills. 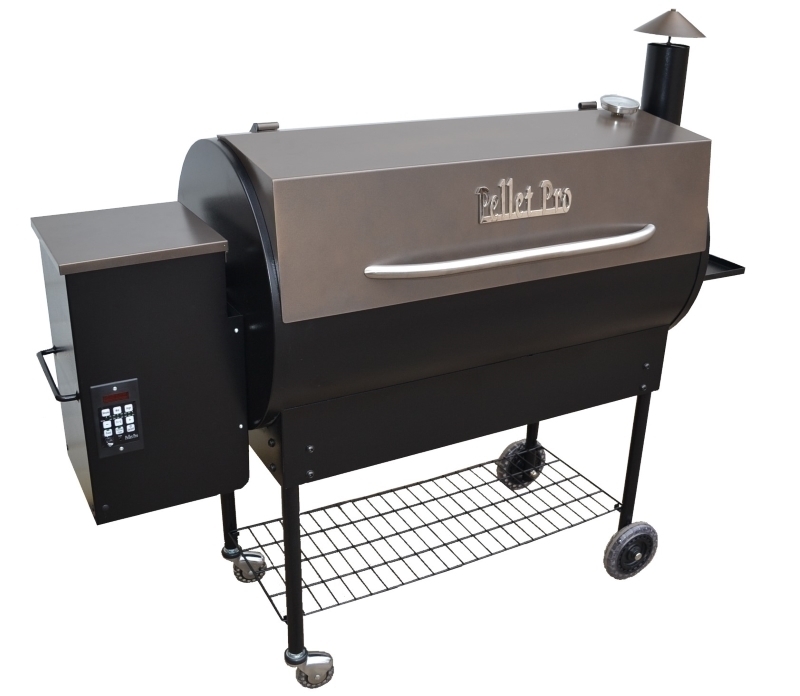 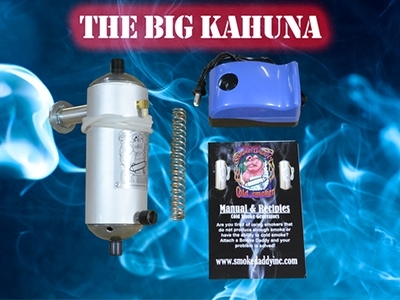 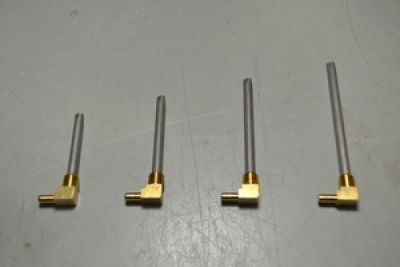 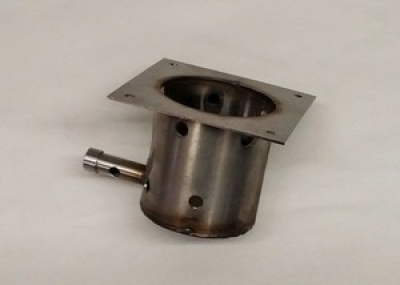 From pellet hoppers, to cold smoke generators, you can find compatible hardware for a variety of models. 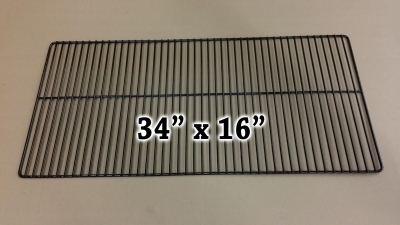 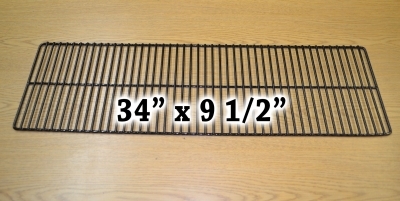 You can find top and bottom grill grates in varying sizes, as well as stainless steel burnpots that are durable and reliable.